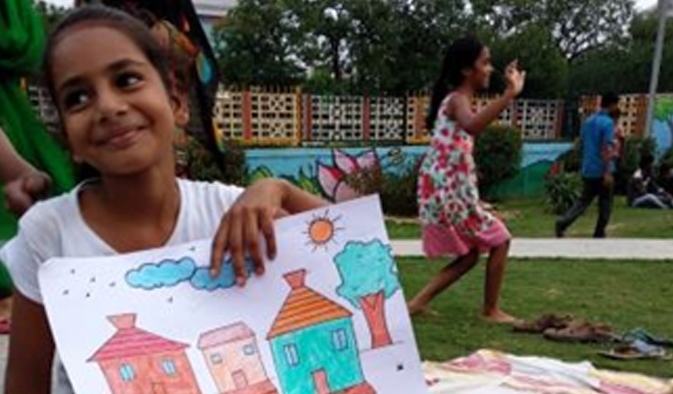 After the transformation and beautification of the park, more was required to be done for the local community. Hence, after thorough deliberation, associations were made with NGOs to carry out weekend social activities to engage the children in a productive manner. 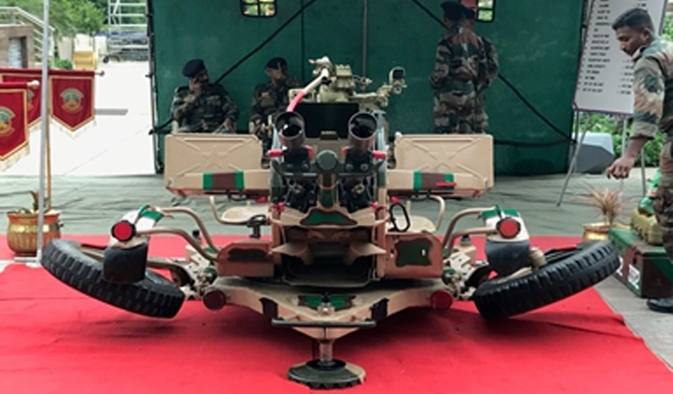 The Indian Army conducted a special display to showcase its military strength in the centre by exhibiting war equipment like the bofors guns, infantry, artillery, engineer equipments etc. 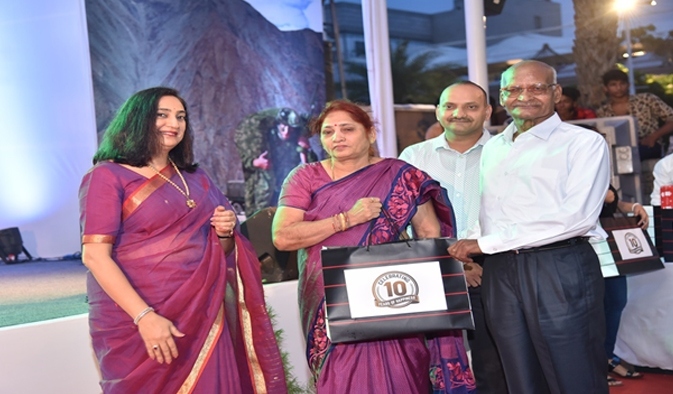 Kargil Diwas is celebrated every year to commemorate the brave soldiers who have made the supreme sacrifice in the line of duty for the motherland. The Indian Army organized the first-ever dog show in a public area. 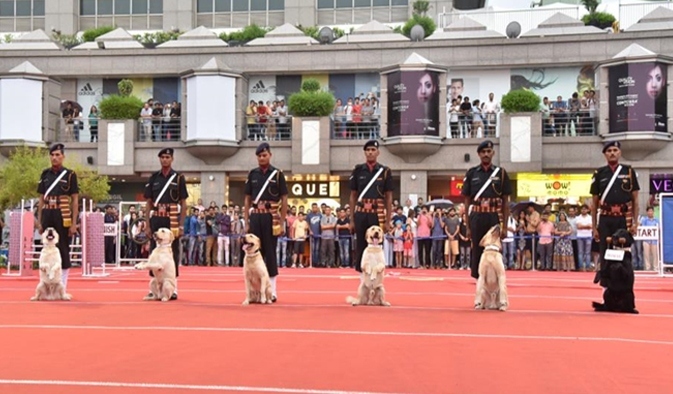 The dog squad travelled from Meerut to Delhi with their handlers to exhibit their skills in tracking, guarding and attacking along with obedience drills. 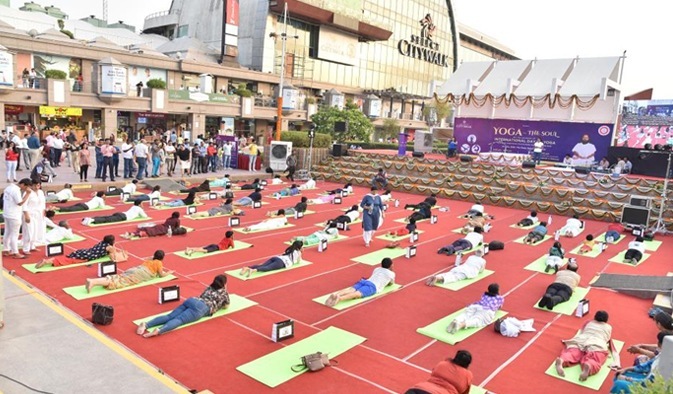 To commemorate the PM’s widely acclaimed ‘International Day of Yoga’, Select CITYWALK organized a yoga session with a renowned yoga expert. 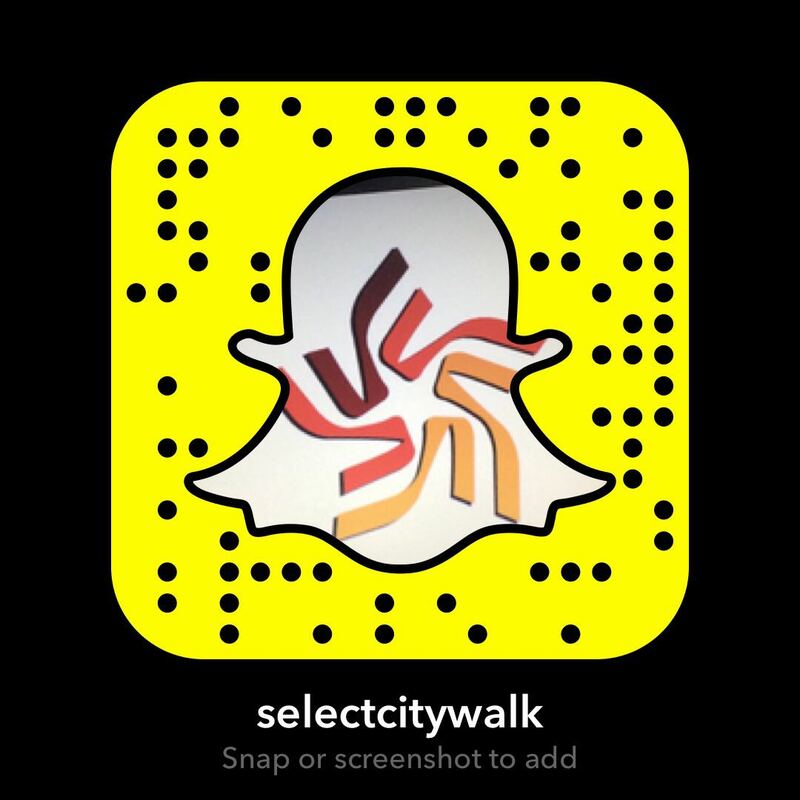 The event was attended by around 200 people and received positive feedback. 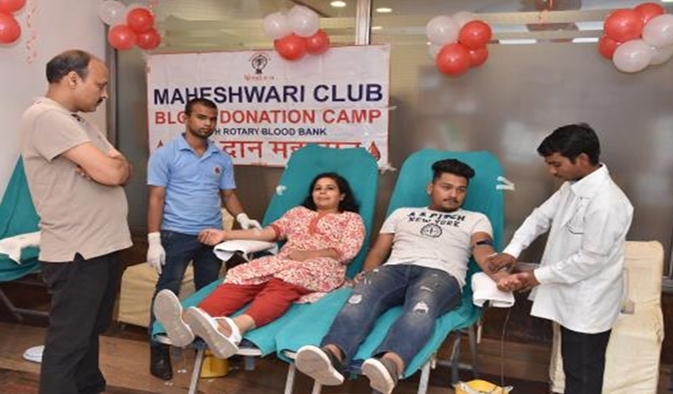 A blood donation camp was organized on the occasion of World Blood Donor Day to provide a platform to the shoppers and making it feasible for them to donate blood in a shopping centre.